Optimum Eyecare is an independent practice that was started in March 2000 with the goal of becoming a recognizable name that families can associate with for excellent eye care. 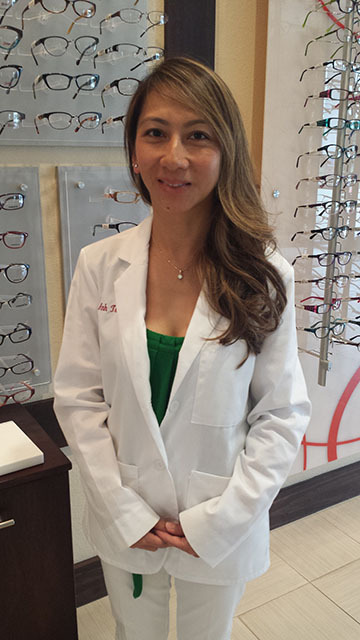 Optimum Eyecare prides itself in developing personable experiences and providing quality care for all of our patients. 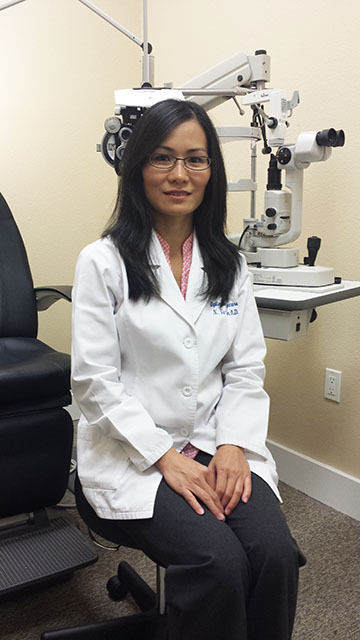 Dr. Nga Vu-Tran and Dr. Anh Tran both earned their Doctor of Optometry from Nova Southeastern University. Together, both sisters have over 14 years of practice and experience. Their primary focus is and has always been to provide the best comprehensive care and services to all of their patients. In their spare time, both enjoy spending time with their families.